I LOVE weddings! I am the first professional that greets the bridal party on the big day & it is very important that I am on time to set up & in control of the situation, that is what I get paid to do manage the bridal party and then hand them onto the professional photographer or the driver. Ensuring your bride has everything that she needs to start her special day off is simply a question away. How do you feel today, excited, anxious? Explaining to my bride that her nerves is just excitement and it is normal! Ensuring that the hair style the ladies want are suitable for their hair types and realistically last the day. That their makeup is what they want and suitable for the facial structure of each person. My name is Aakansha and I am from Sydney having my wedding in Auckland in in a 2020. 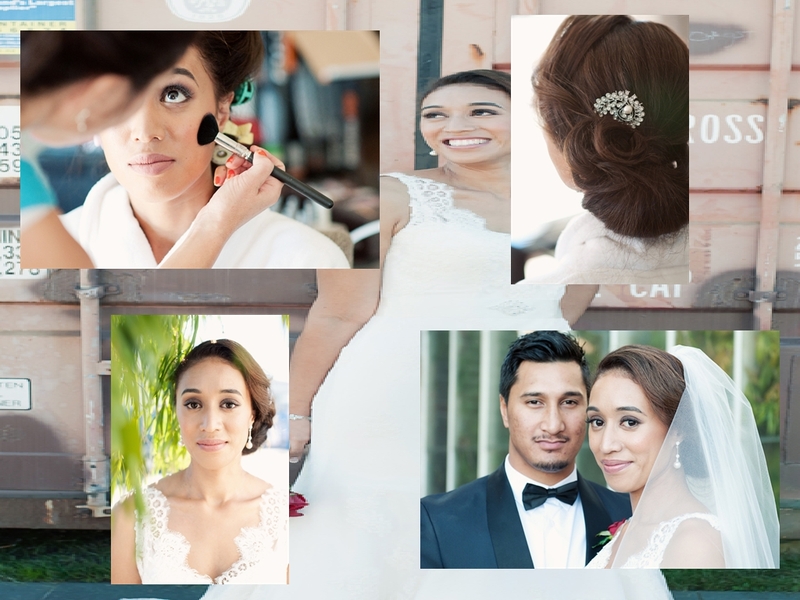 I was hoping to get a quote regarding hair and makeup for bride, bridesmaids and mother of bride on wedding ( 17th jan) and just bride on engagement shoot ( 15th Jan).